The MQS-P3 series regulated medical waste sterilization equipment is used for the toxic medical waste in P3 laboratory, it is suitable for the operation of microorganisms that can cause serious diseases of human beings or animals, and can easily spread directly or indirectly between human beings, animals and human beings, or animals and animals. 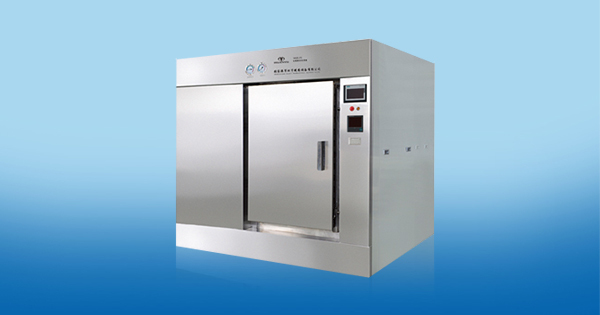 1.The series regulated medical waste sterilization equipment adopts saturated steam sterilization medium. 4.The regulated medical waste sterilization equipment can be equipped with secondary inactivation system, biological hard seal or biological soft seal two ways to realize the complete isolation of loading and unloading side. a.This series of regulated medical waste sterilization equipment adopts horizontal rectangular structure.